It seems that more and more companies are jumping on the free-to-play bandwagon as of late to see just how well it’ll work for various franchises. Namco Bandai has been working on testing the free-to-play market, and one of their most well-known franchises will also make the jump. Gematsu is reporting that the latest issue of Famitsu confirms that Soul Calibur: Lost Worlds is a free-to-play title coming to the Playstation 3. It’s likely that the game will follow a similar structure to what Tekken Revolution is using in which players have to spend coins to play online, and you earn additional coins if you win a match. Over time, your amount of coins will replenish, but avid players of the game are encouraged to purchase additional coins to avoid not waiting. 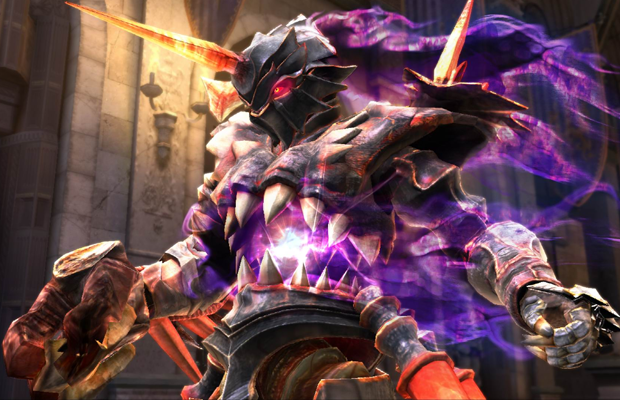 What’s your opinion on a free-to-play Soul Calibur title coming to the Playstation 3? Be sure to let us know what you think by leaving us a comment below, or continue the discussion on Facebook and Twitter.